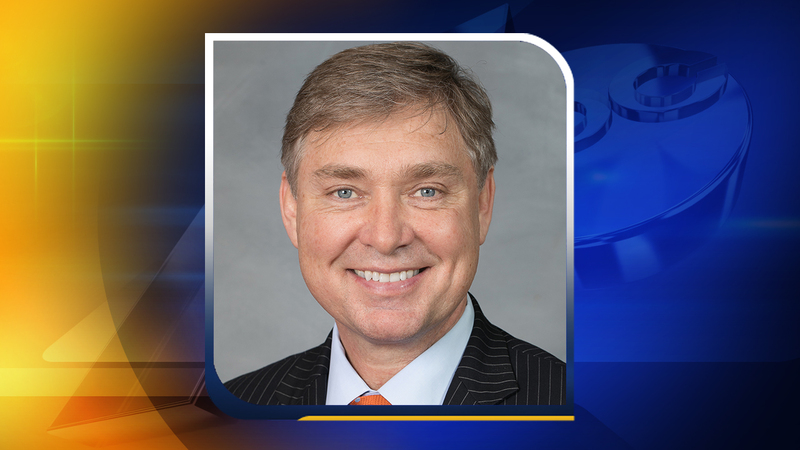 RALEIGH, NC (WTVD) -- State Representative Duane Hall, a Raleigh Democrat, is accused of inappropriate conduct by five people, some of them anonymous, in a story published Wednesday by NC Policy Watch, a news organization that is part of the liberal advocacy group the NC Justice Center. The Policy Watch sources described Hall making sexual innuendo and in some cases, sexual overtures, according to the report. Hall has denied the allegations. "These allegations are disturbing, and I believe he should resign. We must create a culture where harassment of any kind is unacceptable," said Gov. Roy Cooper. "The allegations surrounding Representative Duane Hall are serious and the women involved deserve to be heard and supported. He has made unacceptable mistakes in harassing women. Yesterday, I spoke with him and asked him to resign. I think it is right that he step back from public service, work to make amends, and learn from his past mistakes," said House Democratic Leader Darren Jackson. NCDP Chair Wayne Goodwin also said, "Sexual harassment is never acceptable - no matter the party or politics. These are serious allegations and Representative Hall should step down. The North Carolina Democratic Party has no tolerance for sexual harassment and we continue to encourage women to speak out against inappropriate behavior of any kind." This investigation is ongoing, check back for updates.